The Association of Boxing Commissions is seemingly looking to force Uriah Hall to compete within the light heavyweight division. Mixed martial arts legend Vitor Belfort was initially set to make his final performance inside the octagon at UFC Fight Night 124. 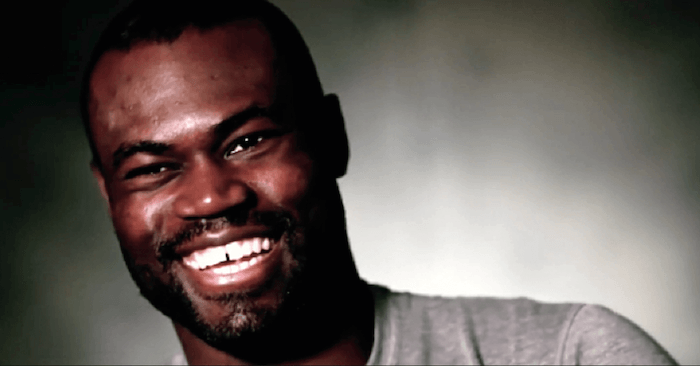 The UFC veteran locked Uriah Hall as his opponent for the retirement fight. With that in mind, the fight would never come to pass. Uriah Hall was pulled from the night’s event after failing to make it to the official weigh-ins. It was later revealed that Hall was transported to the local hospital due to weight management issues. Speaking in a media scrum following UFC Fight Night 124, UFC President Dana White had some heated words concerning Hall. Mike Mazzulli, president of the Association of Boxing Commissions, would go on speak with MMA Junkie about Hall’s missed weight.